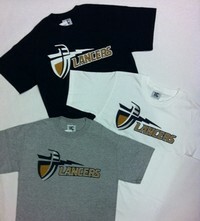 Shop Merchandise. 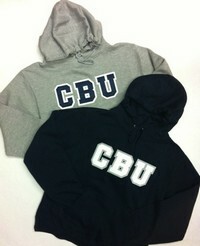 Check out our latest stock of CBU apparel. Summer 2019 TRAD/GRAD/OPS E1 textbook information will be available for look-up online beginning April 19th, 2019. The Campus Store will be closed April 19th & 22nd in celebration of Easter! Please bring all CD's, DVD's, and supplemental materials purchased with your textbook.